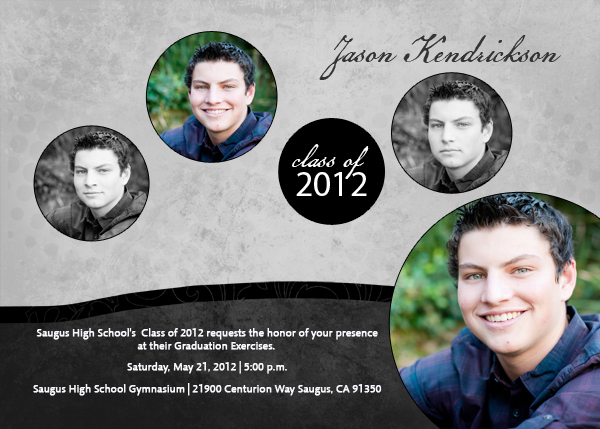 Want your senior portraits for FREE? 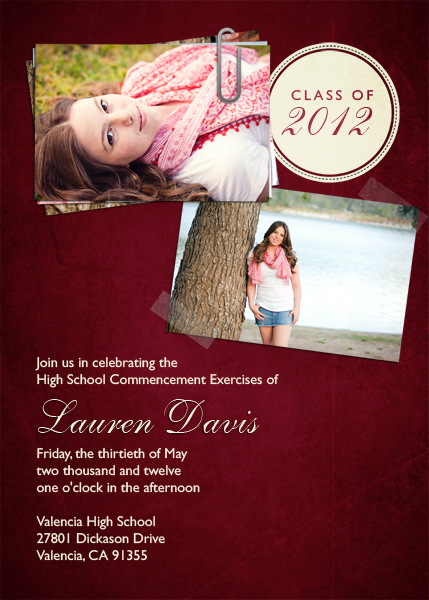 I still have a few openings for 2012 graduating Senior Reps! Apply ASAP if you are interested. 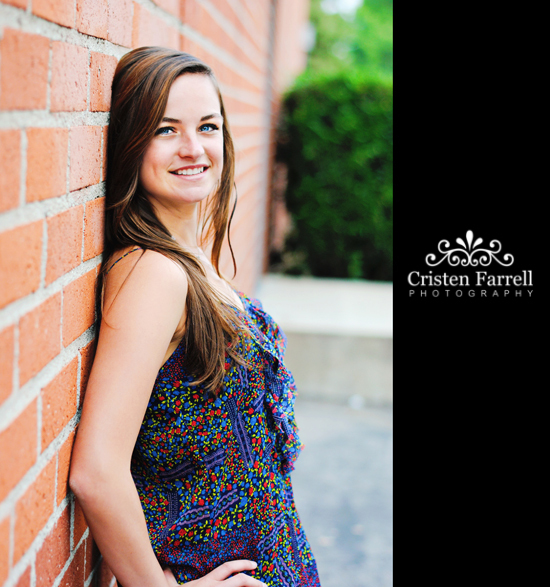 A Cristen Farrell Photography Senior Rep is a local high school student (Santa Clarita Valley & Castaic only) who is a graduating senior in 2012. 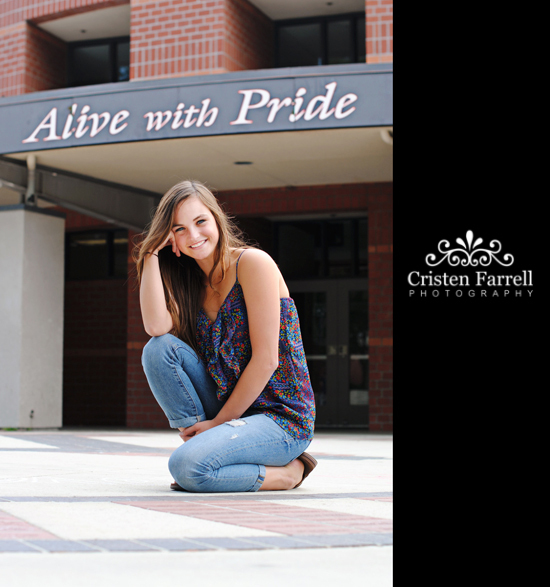 Senior Reps are responsible for representing Cristen Farrell Photography to friends, classmates, relatives, etc. 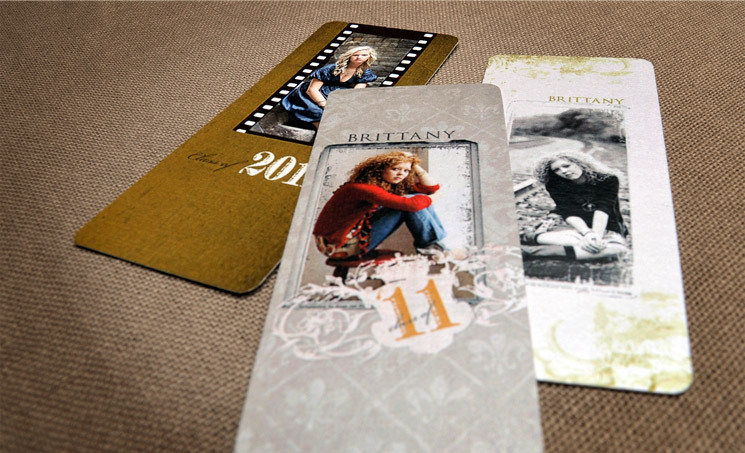 through the use of Senior Rep Cards, a Brag Book, and anything else they can dream up. The goal is to refer as many people as possible, in order to earn great benefits in return. 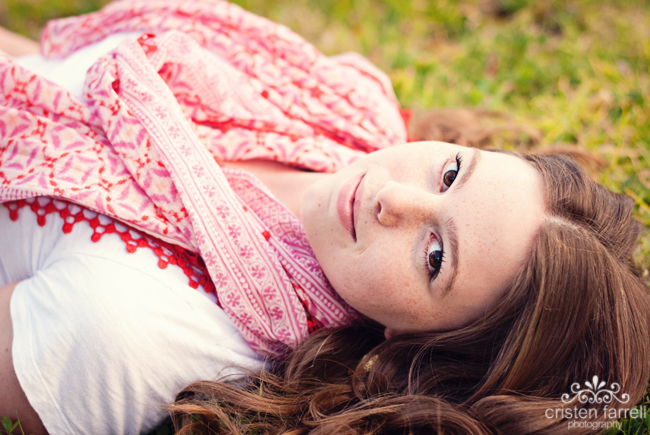 Referred sessions can be any type of session, not just Senior Portrait Sessions – family, newborn, lifestyle, head shots, etc. 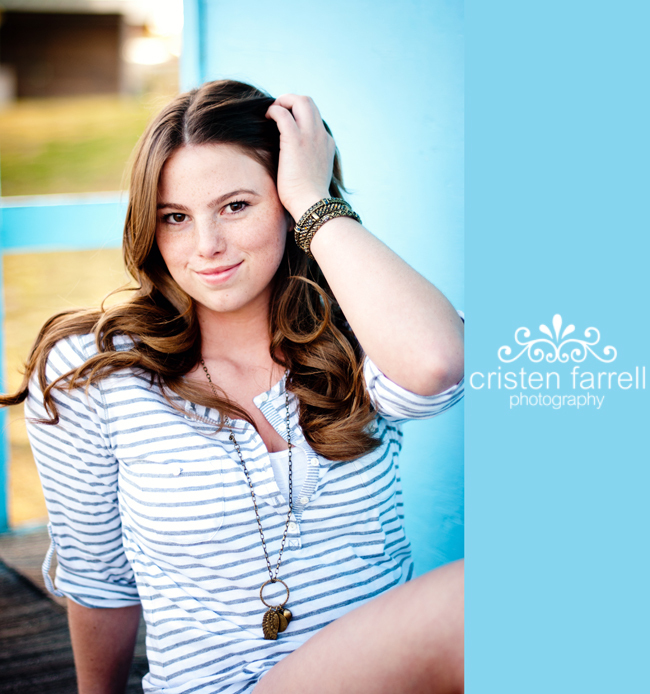 Ready to be a Cristen Farrell Photography Senior Rep? 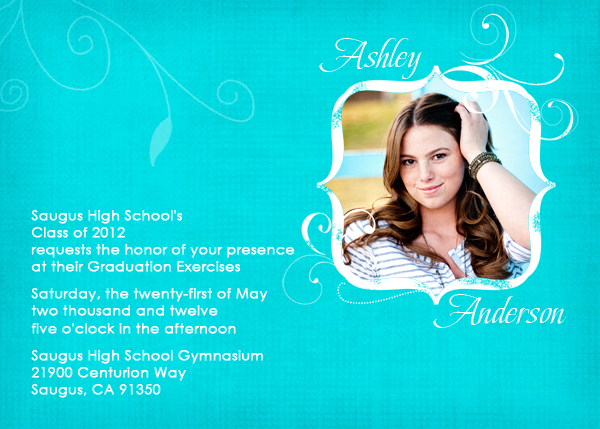 Accepting applications until December 31, 2011. 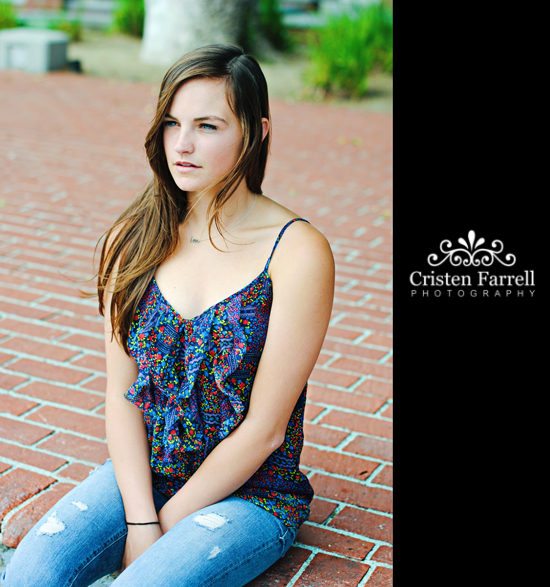 In line with last week’s blog post, I decided to also highlight the most frequently asked questions about senior portrait sessions. 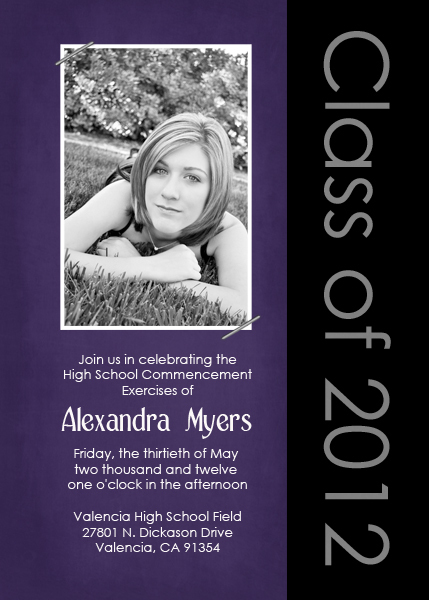 2012 seniors…it’s your turn!!! Here’s everything you need to know (and don’t forget to apply to be a Senior Rep and receive your senior portrait session for FREE!). Please schedule your session as far in advance as possible. least 6 months prior to your date of graduation. overall feel and/or style of the images. 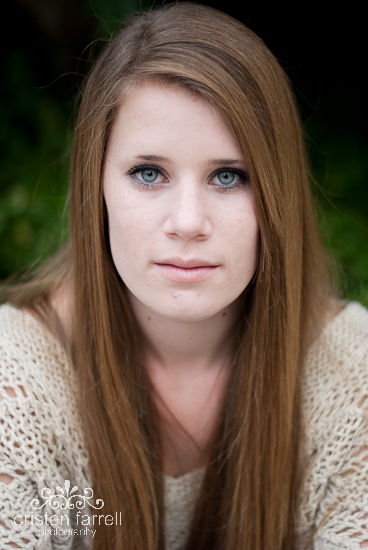 All photography sessions are on-location using natural light. urban area, or even the client's home. scheduled in the morning or early evening hours. to create the perfect look for you. 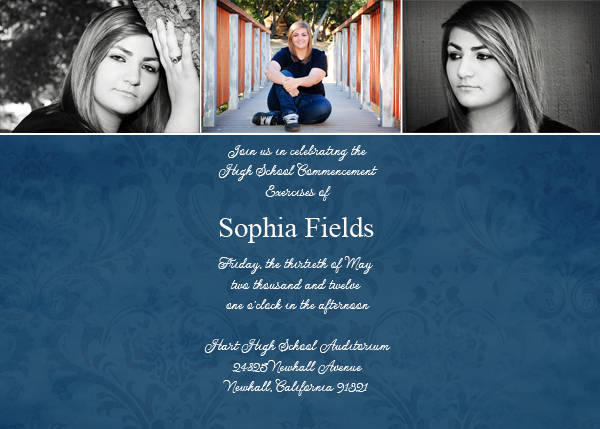 Please inquire regarding specific pricing and availabiltiy. the date your receive your password. Please note that I retain the copyright to each image. purchase your images on a CD. Technically, you have already met Brittany. 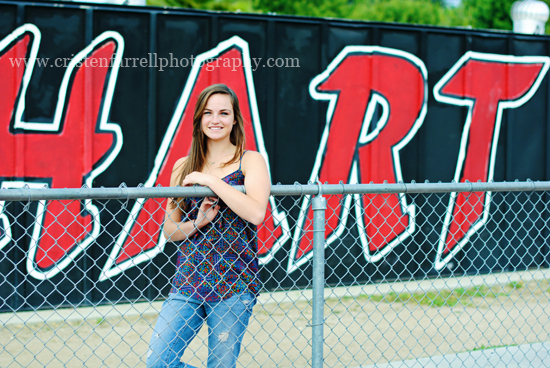 You can see her 2 Senior Sessions HERE and HERE. 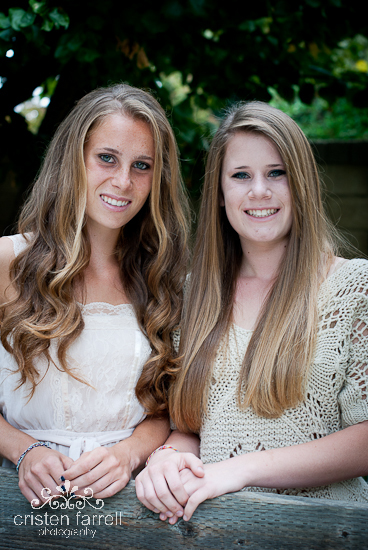 Brittany is my sister. So why, you ask, am I listing her under my immediate family? Brittany is A LOT younger than me. I was almost moved out of the house when she was born. She is really a lot more like my daughter than my sister. More importantly, she’s one of my best friends. That, in my book, makes her immediate family. 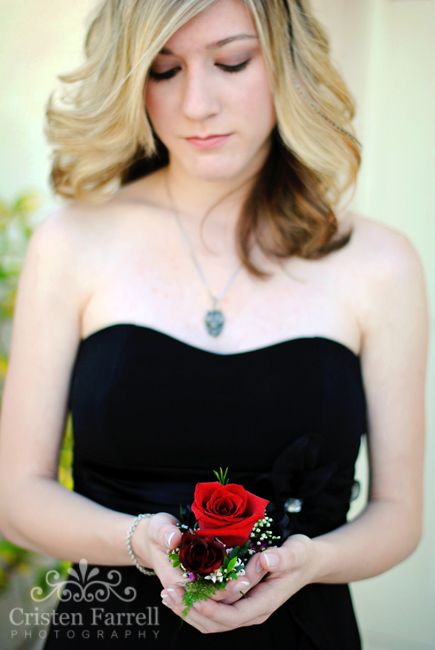 I will be blogging this in it’s entirety, but for now, here are a few shots of Brittany before her senior prom. 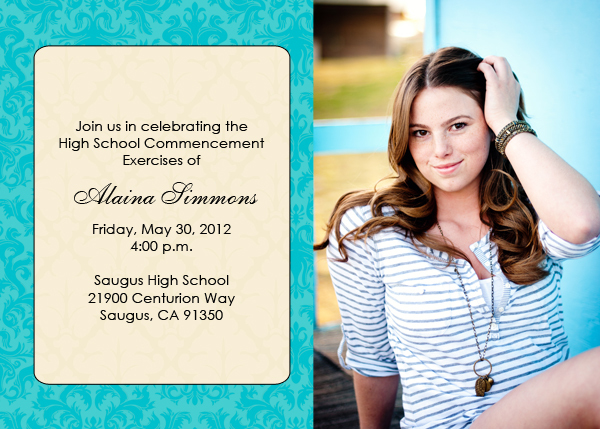 So you’re graduating and now you are ready to shout it out to the world! You made it! 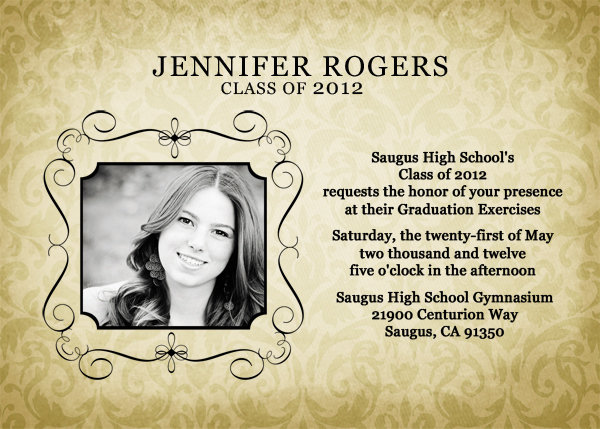 What better way than with a custom graduation invitation or announcement? 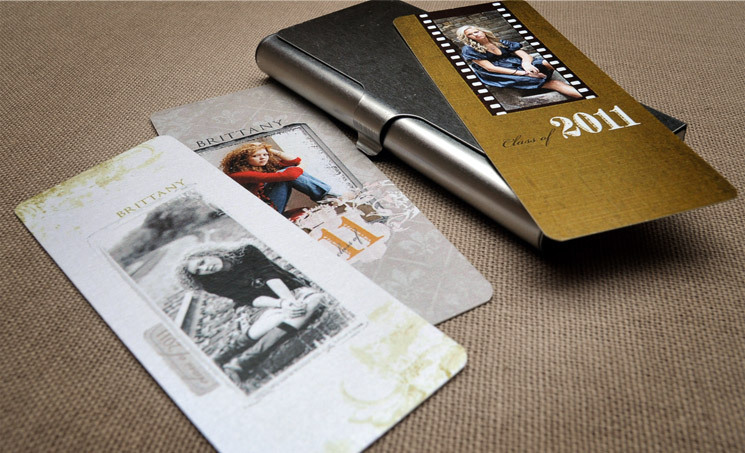 We have 12 designs to choose from or the option to custom design one that fits your personality perfectly. All cards include white envelopes. 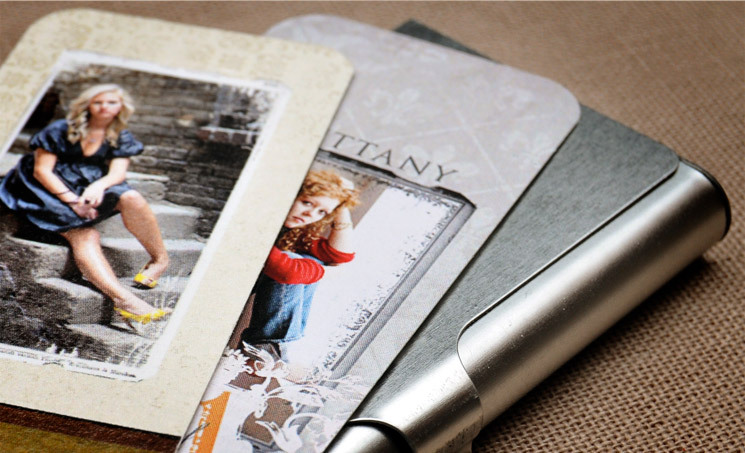 e-Surface Photo Paper: Kodak Professional Supra Endura VC Digital Paper (Traditional E-Surface Paper) is the most popular paper used by professional photographers. Accurate color, realistic saturation, excellent neutral flesh reproduction, and greater intensity are just a few of the benefits of E-Surface paper. Smooth Cardstock: 120# Smooth cardstock is coated and offers an excellent white allowing for vibrant color rendition and a more formal presentation. 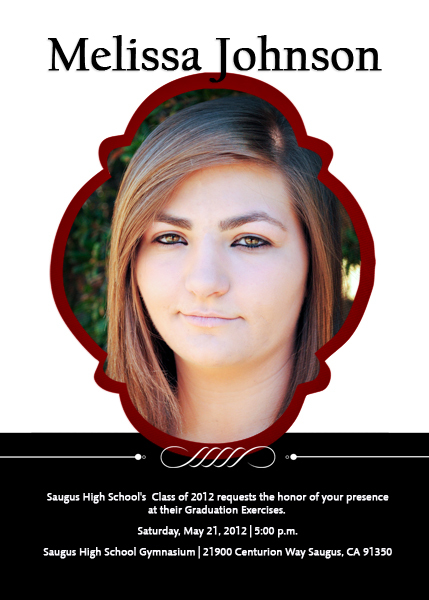 Attention Santa Clarita-area high school seniors: have you scheduled your senior portraits yet? 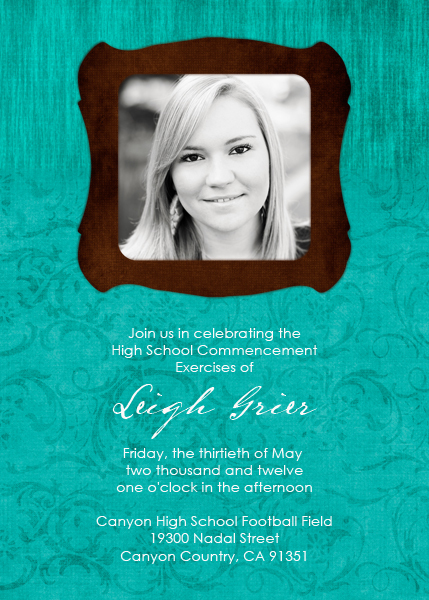 Don’t miss your chance to document this amazing milestone in your life! 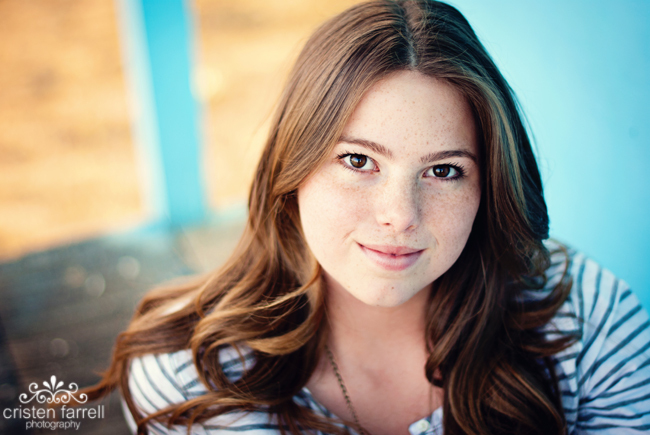 Senior portraits capture a time in your life full of fun times and new experiences. They show off your personality, sense of style, and emphasize who you are and where you are going. Please schedule your session as far in advance as possible. 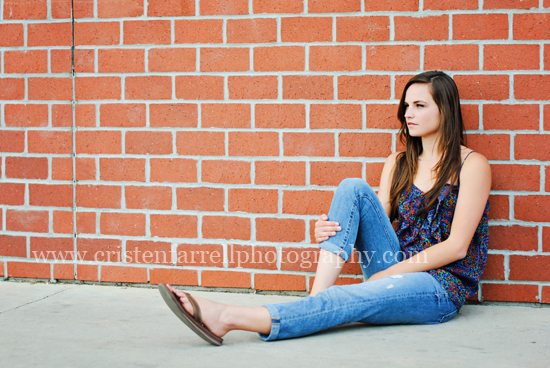 Ideally, your Senior Portrait Session should be scheduled at least 6 months prior to your date of graduation. 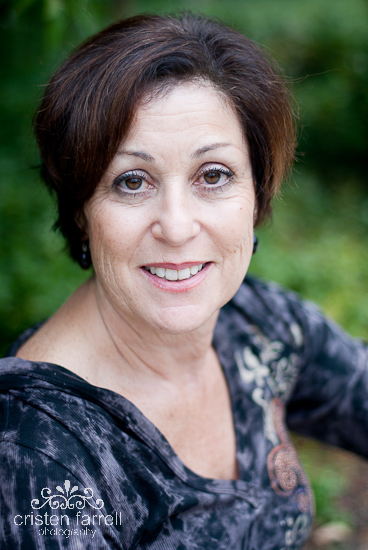 Your session includes an in-person consultation prior to your session. During this consultation, we will discuss the art direction for your session including clothing choices, location, props you would like incorporated, editing options / overall feel and/or style of the images. 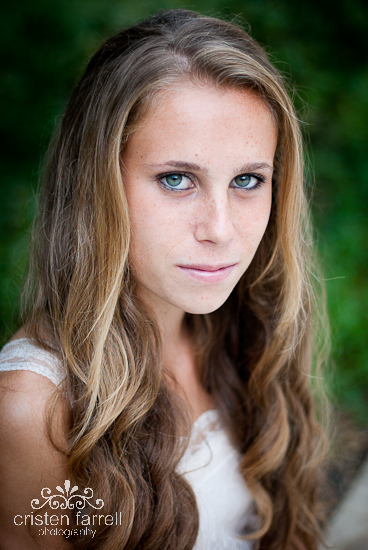 All photography sessions are on-location using natural light. Show your personality through the location you choose; from the beach to the mountains to the desert. Sessions generally take place in the Santa Clarita Valley, however I travel anywhere within Los Angeles County or Ventura County (locations requiring travel beyond 15 miles from my home zip code of 91354 will require an additional $30 per 15 mile increment). I am happy to provide a list of great locations, however I am open to client suggestions, whether it be a park, urban area, or even the client’s home. 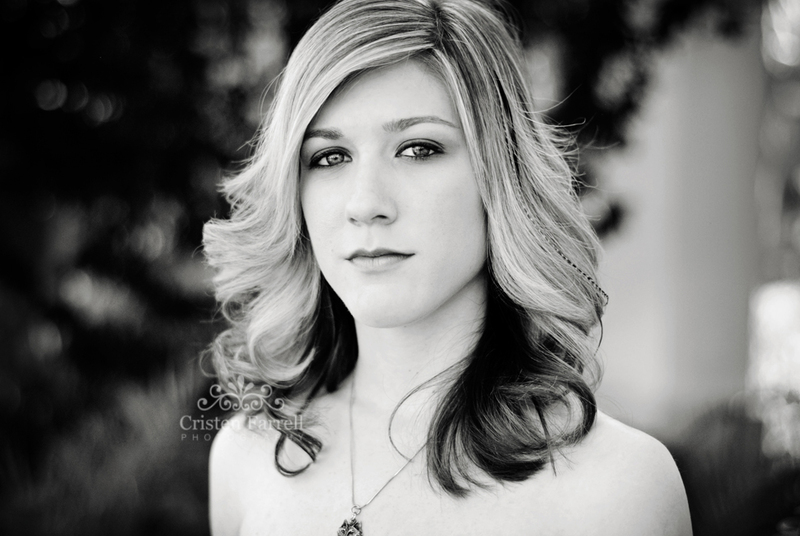 Sessions last between 1 – 2 hours and are generally scheduled in the morning or early evening hours. Your clothing is another way to show your personality and sense of personal style. In the case of Senior Portraits, I highly recommend being creative and combining basic, interchangable clothing items with funky accessories such as hats, jewelry, scarves, shoes, or belts. A splash of color or pattern on an accessory (hat, scarf, etc.) will help to show personaility and add interest, but not in an overpowering way. It is best to avoid logos, decals, stripes, and solid white clothing. Feel free to bring up to two additional changes of clothes, but please note that I cannot guarantee a changing facility, so please plan accordingly. 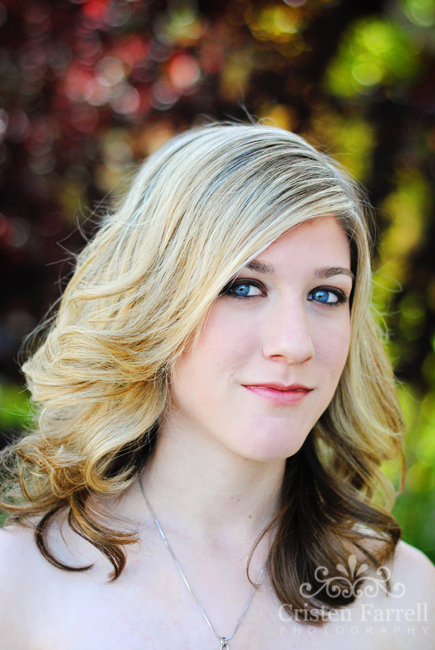 Hair and makeup services are available through professional stylist Sara K. Sara’s specialties include hair, eyebrows, makeup, threading, nails, and nail art. 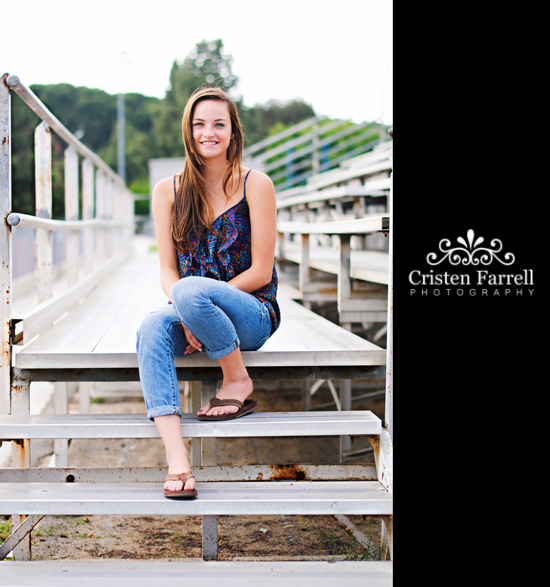 If this option is added to your Senior Portrait Session, both Sara and I will arrive at your home prior to your session to work together to create the perfect look for you. 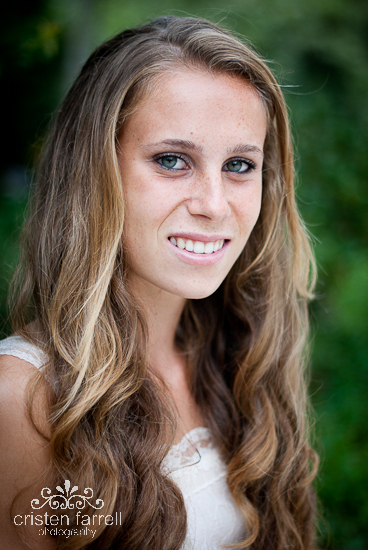 Each photograph, both in proof and final form, will be hand-edited / retouched. I have a professional background in graphic design, affording me the ability to use advanced methods to retouch your photos. Scratches, rashes, blemishes, and uneven skin are easily fixed. Minor adjustments can also be made at the client’s request (i.e. black and white, sepia, etc.). Within 2 – 3 weeks following your session, you will receive a password to access your sharable online proof gallery via the Client Proofing section of this website. Your online proof gallery will contain 15 – 20 retouched images, as well as both a la carte and package purchasing options. Your online proof gallery will be accessible for 2 weeks from the date your receive your password. 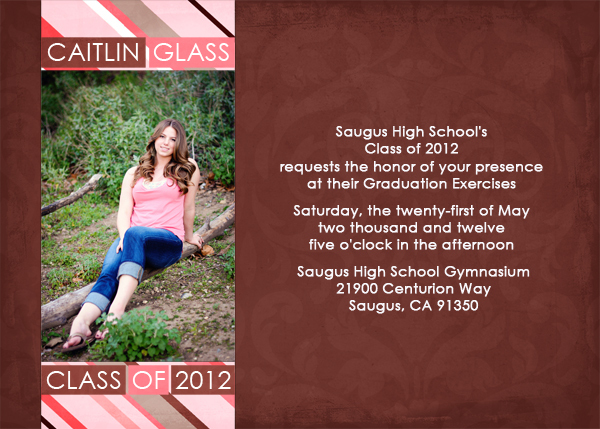 CALLING ALL 2012 SENIORS LOCAL TO SANTA CLARITA! 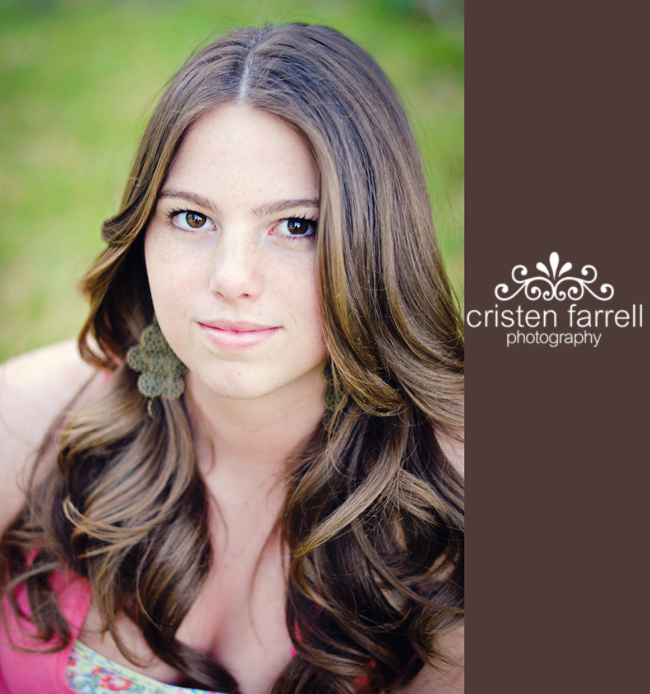 We are pleased to introduce the 2012 Cristen Farrell Photography Senior Rep Program! 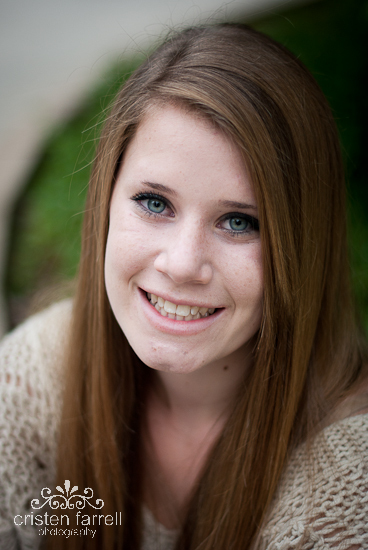 Did you notice the new Senior Rep tab on the top of our blog? 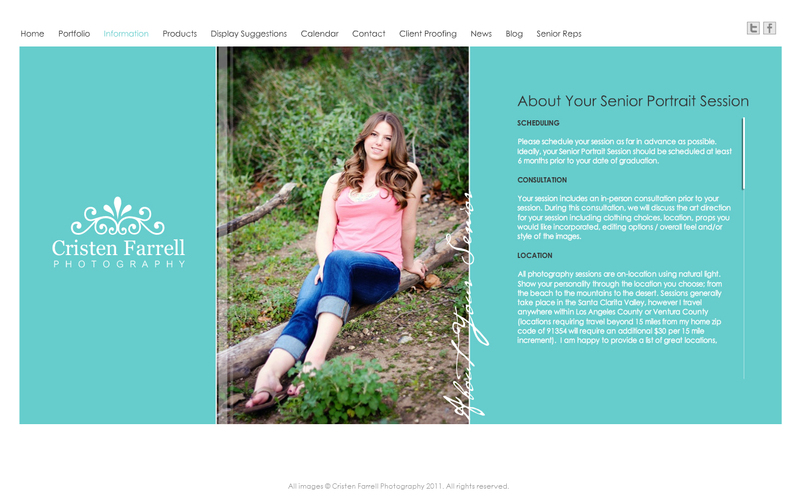 How about the new Senior Rep tab on our website? This program is officially in full swing! Tell your friends! 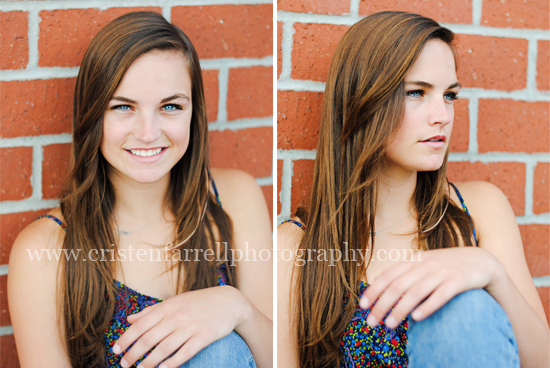 Now these weren’t technically Elizabeth’s senior portraits, more like a trial run. 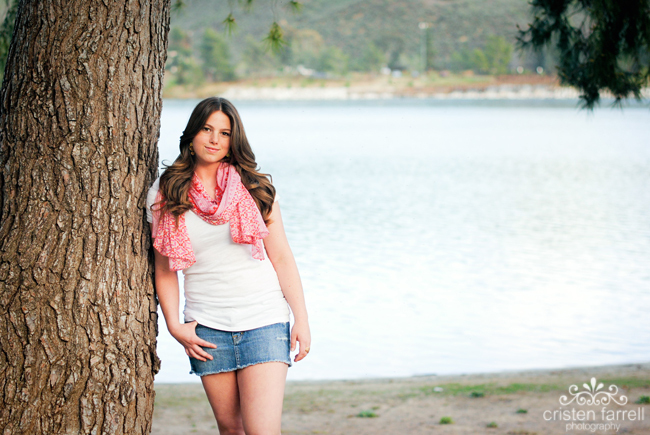 We met at Castaic Lake on a sunny afternoon. 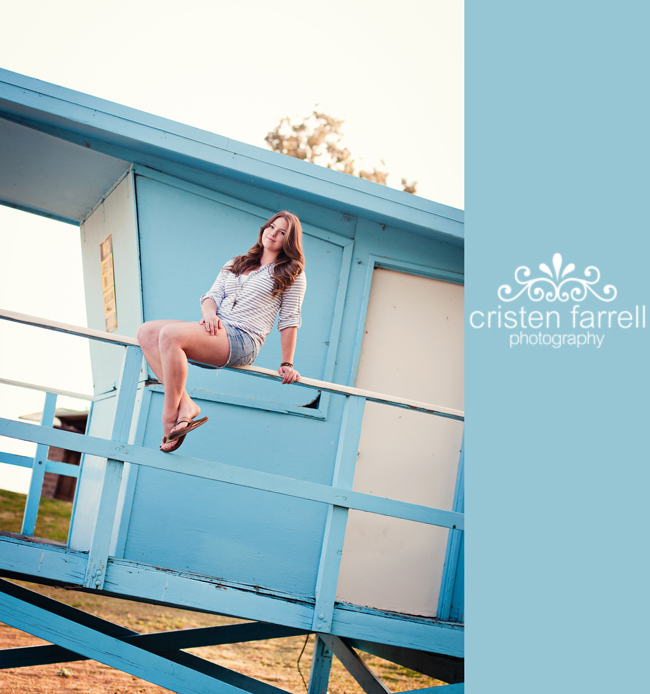 Elizabeth is an aspiring photographer herself and had the fantastic idea to use one of the bright blue lifeguard stands right on the beach. 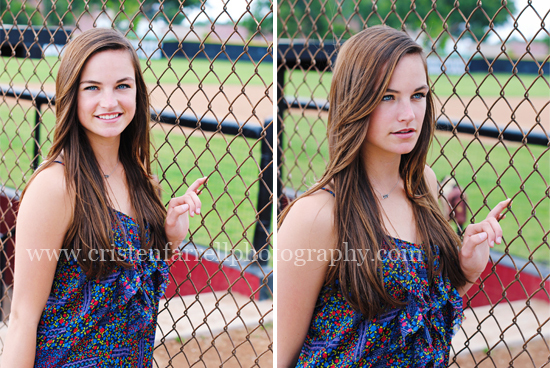 The result was striking images that totally set off her gorgeous coloring. Take a peek! 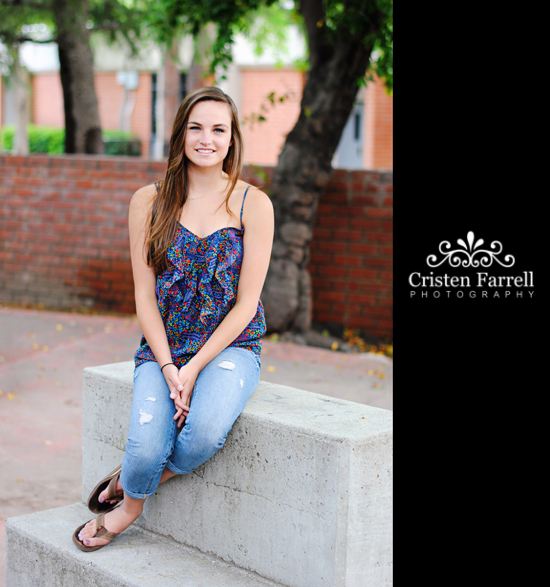 Senior Rep cards are free to official Cristen Farrell Photography Senior Reps. 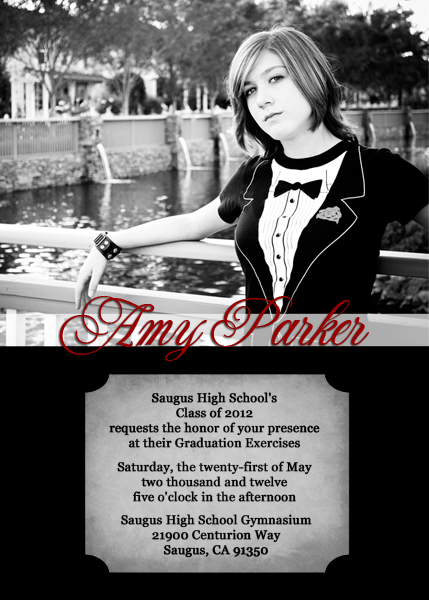 Please inquire if you are interested in becoming an Official Senior Rep. 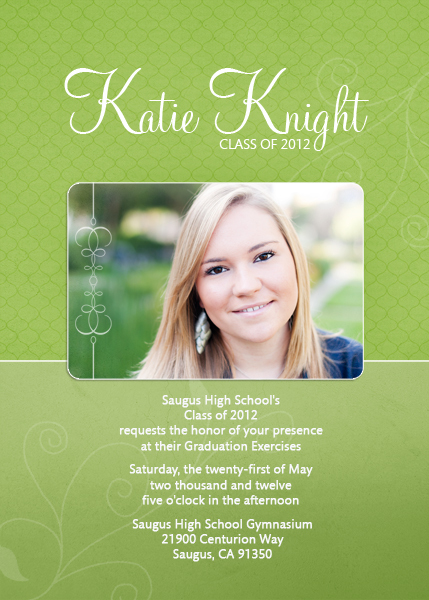 Even if you aren’t an official senior rep, you can still get these awesome cards to share with friends! 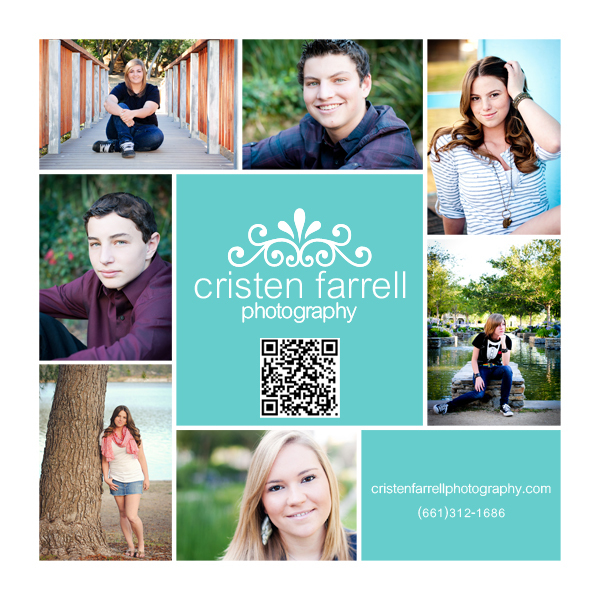 *Images shown were not taken by Cristen Farrell Photography and are for product sample purposes only. It was yet another chilly photo session, but the Michaels family didn’t seem to notice at all. 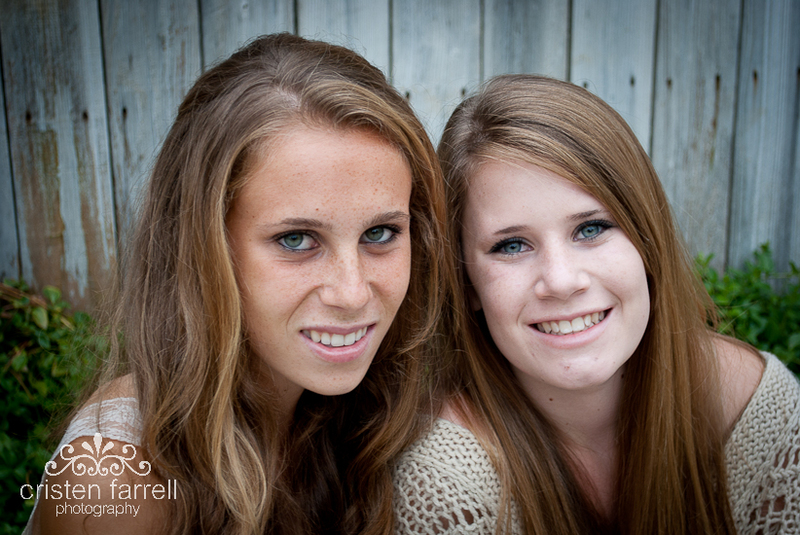 The girls were so excited to be taking photos – they had tons of their own ideas ready when they arrived at the session and they totally worked it – LOVE IT! It was a pleasure working with all three of you gorgeous ladies!